Our Proform Medical Tissues have been designed to best suit dentists. 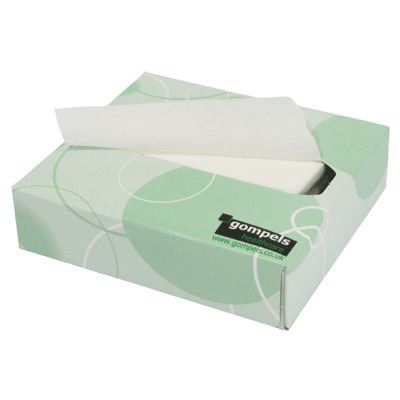 Each one has been manufactured from a high-quality and soft 2ply tissue with a universal white finish. The durable cardboard storage box contains 80 tissues at any given time which are folded to allow easy removal. Ideal for those tasks where small but readily accessible tissues are required within arms reach. And, for economic purchase, this large pack size of 72 boxes can be stored compactly while completely replenishing your entire work environment. We have a wide range of Tissue available to suit all needs. From our Proform Botanical Facial Tissues through to Pocket Tissues, you'll find something to suit every single need.